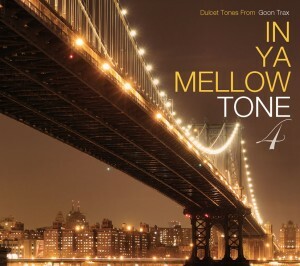 IN YA MELLOW TONE 14 V.A. 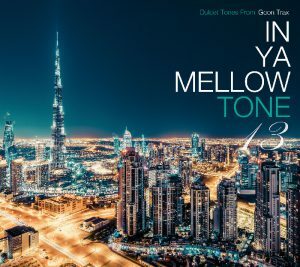 IN YA MELLOW TONE 13 V.A. 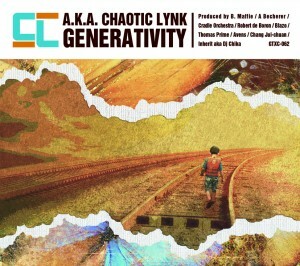 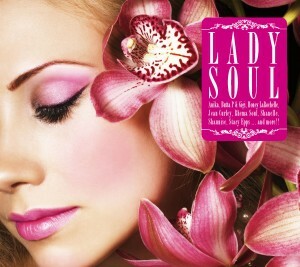 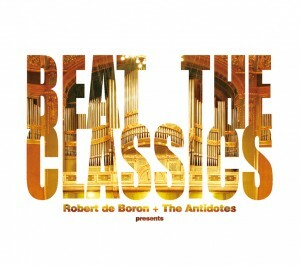 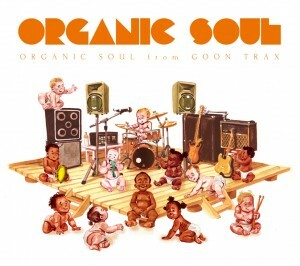 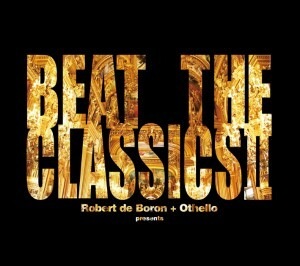 11. acro jazz laboratories / Hit Me! 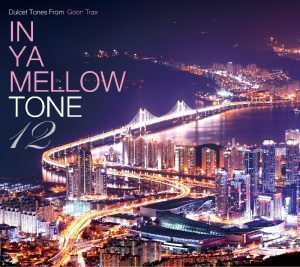 IN YA MELLOW TONE 12 V.A. 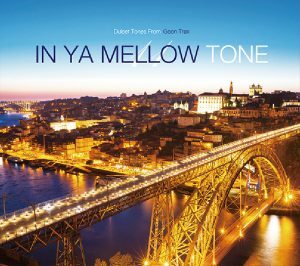 IN YA MELLOW TONE 11 V.A. 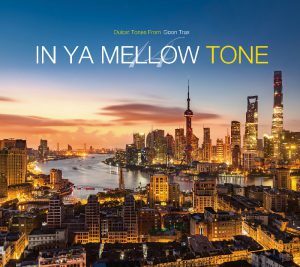 IN YA MELLOW TONE 10 V.A. 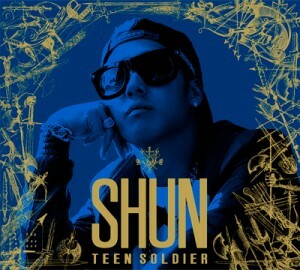 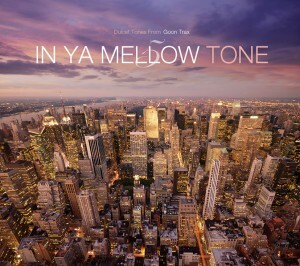 IN YA MELLOW TONE 9 V.A. 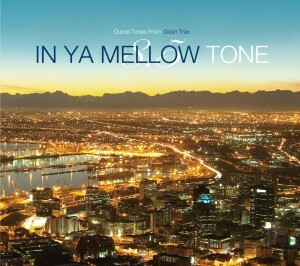 IN YA MELLOW TONE 8.5 V.A. 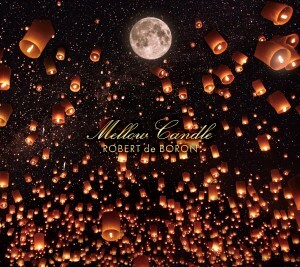 IN YA MELLOW TONE 8 V.A. 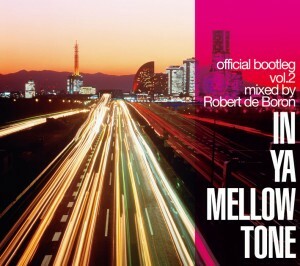 IN YA MELLOW TONE 7.5（タワーレコード限定） V.A. 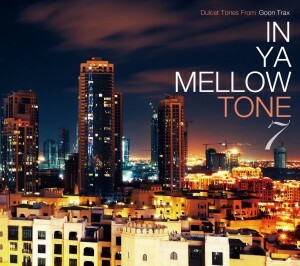 IN YA MELLOW TONE 7 V.A. 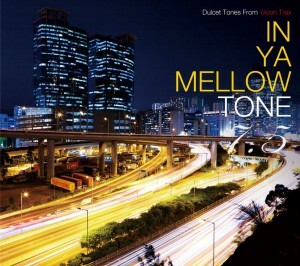 IN YA MELLOW TONE 6.5 V.A. 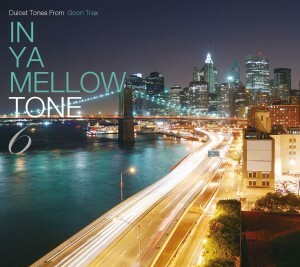 IN YA MELLOW TONE 6 V.A. 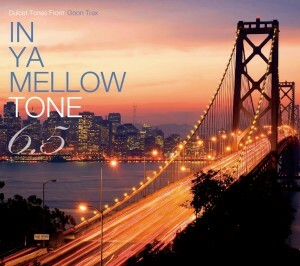 IN YA MELLOW TONE 5 V.A. 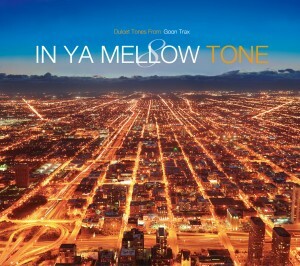 IN YA MELLOW TONE 4 V.A. 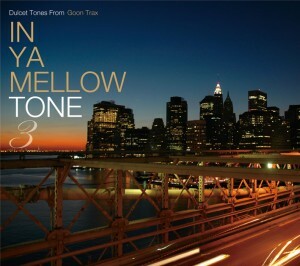 IN YA MELLOW TONE 3 V.A. 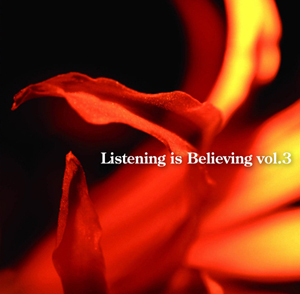 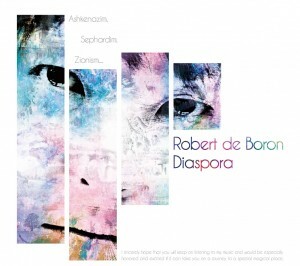 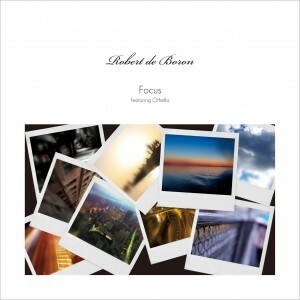 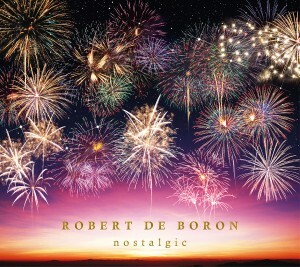 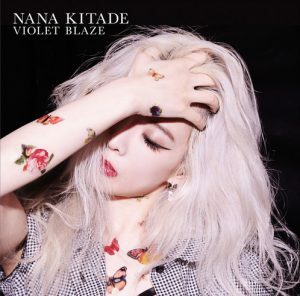 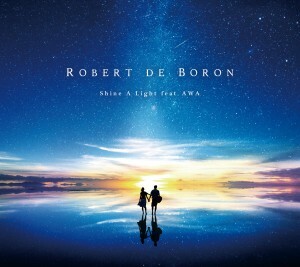 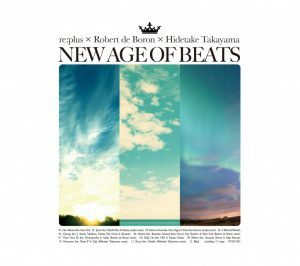 Listening is Believing vol.3 V.A.